Yes! 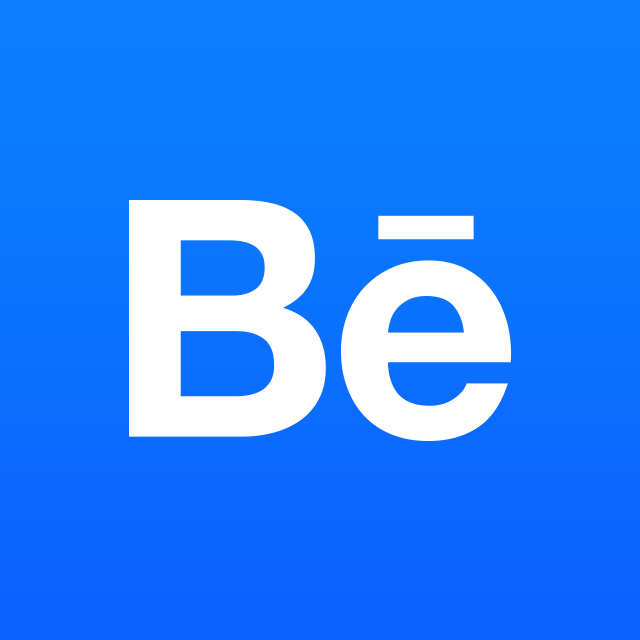 Behance is available in 19 languages including English. You can change your language settings at the very bottom left side of the homepage. User-generated content like titles, project text, and job postings will always remain in the original language the creator entered. We do support Behance content in all languages, so you can post projects and jobs using whichever language you like. Noticed a problem with a translation? Let our team know here.